Shane Hower, known for his role in Pine Barons, released a quick little 3-tracker under his moniker Everyone. 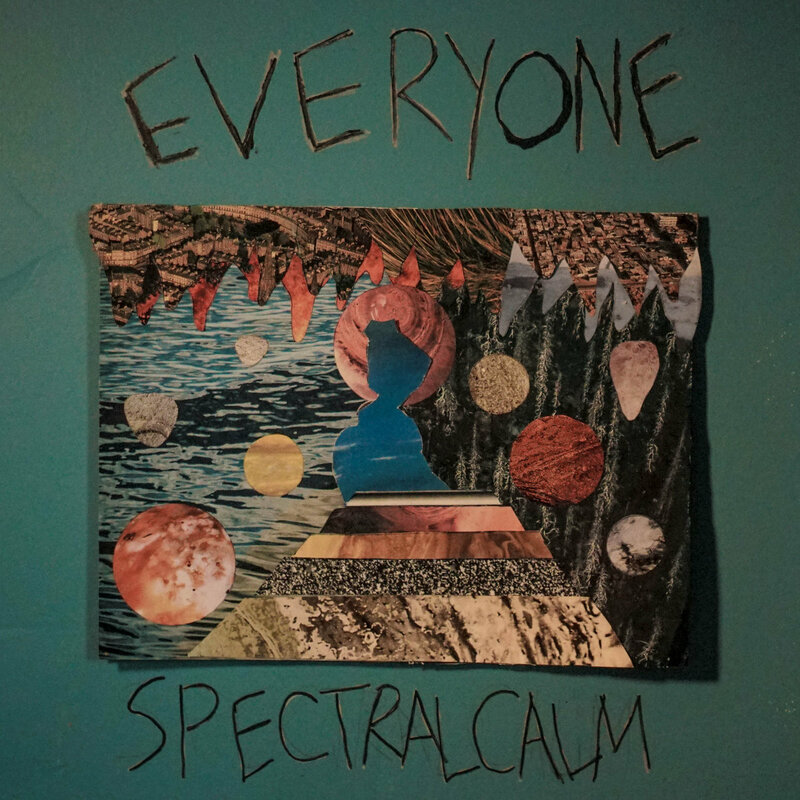 The release Spectral Calm is quirkier psychedelia at its most DIY, emphasizing intimate sounds in a big-sound genre. Although the release spans under 10 minutes, Hower is able to squeeze a lot into the tracks. While the opener “Cannibal Feeling” kicks off acoustically, he blasts into release-spanning laid-back indie rock, layering whimsical vocals on a house basement sound. “Gremlins” sounds very post-punk for its lack of synths, grooving with bouncing strings until UFO-like keys pull the track back into space. Finishing with the slow-grooving Mac Demarco evil twin of “Necromancy”, the release lands in another enjoyable and successful attempt at quirky basement rock.